September’s Book of the Month is edited by FWG associate member Fred Patten and includes a story co-authored by member C. Alan Loewen. Cover art by Roz Gibson. 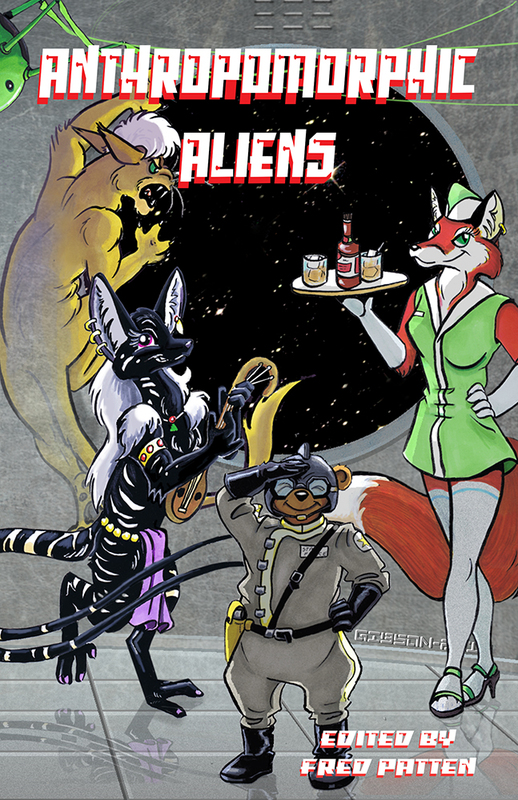 This entry was posted in Uncategorized and tagged anthropomorphic, book of the month, books, fiction, furplanet, furry fiction, science fiction. Bookmark the permalink.